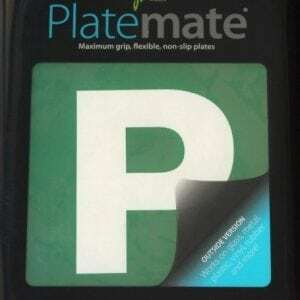 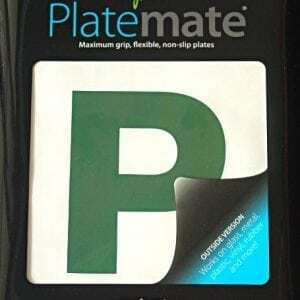 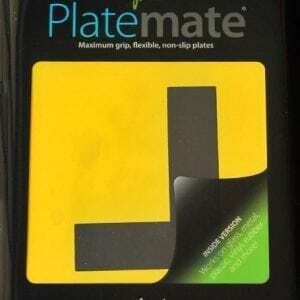 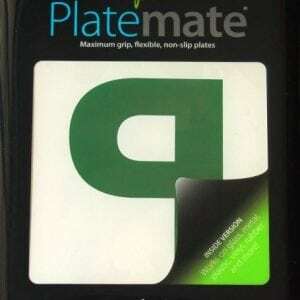 View our original Classic Platemates which have been awarded Australian Product of the Year. 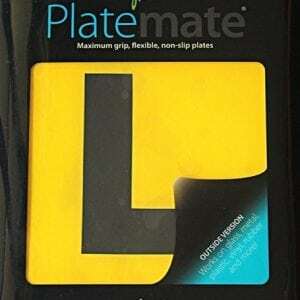 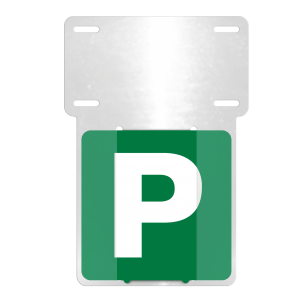 View our new motorbike plate holders. 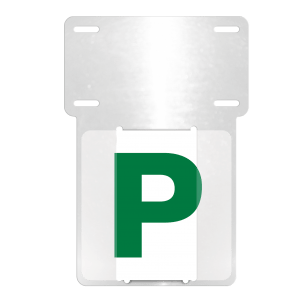 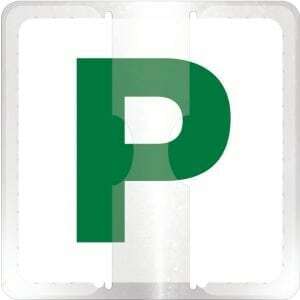 View our new car plate holders.